Nikon executive officer Kimito Uemura already confirmed the Nikon full frame mirrorless camera will be brought to the market by spring 2019. The latest rumor suggests the Nikon full frame mirrorless camera will be officially announced shortly before Photokina 2018, and it will definitely be on display at Photokina 2018 in September. Shipping is expected to start in October, just one month after Photokina. Official announcement is rumored for shortly before Photokina 2018 in September, and it will definitely be on display at Photokina 2018. Shipping will start in October. Nikon will announce two mirrorless cameras: one Nikon DX mirrorless and one Nikon full frame mirrorless. Two different sensor resolutions: 21MP (probably from Nikon D500 sensor) and 45MP (probably from Nikon D850 sensor). Several new Nikon mirrorless lenses will be announced together with Nikon full frame mirrorless camera. 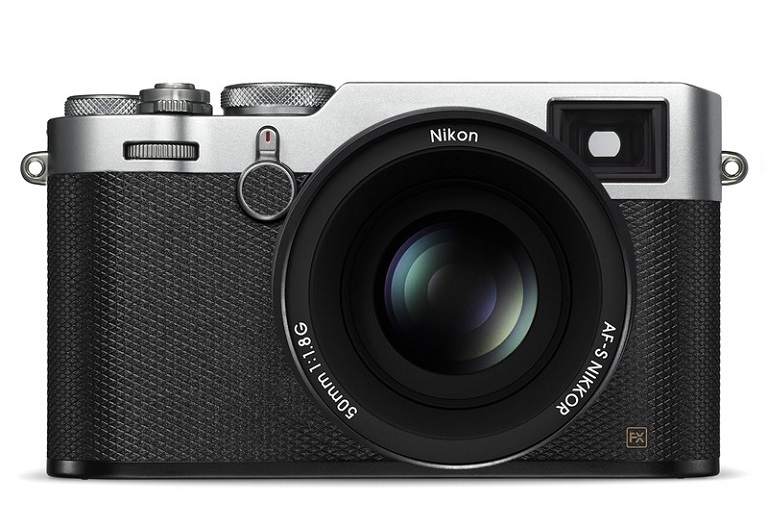 Nikon is putting a lot of R&D in the viewfinder. Very sophisticated new F-mount adapter. To have two electric AF motors. Like Nikon Camera Rumors on Faceboook and stay tuned for more info. Reminder: The Nikon D850 is selling like hot cakes, check the availability at Amazon, B&H, Adorama, BestBuy.